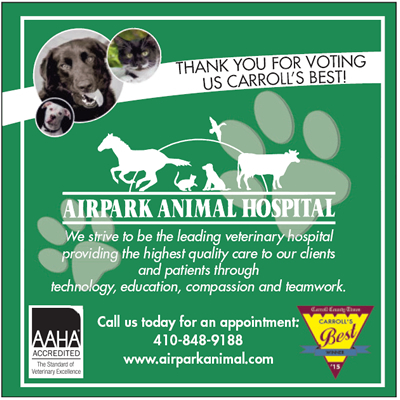 Thank You For Voting Us Carroll’s Best! Once again, we won Carroll’s Best! We also won honorable mention for Best Kennel. Thanks to all!